Wcw Magazine Poster Book August 1992. All posters intact. No tears or writing. Feel free to ask any questions. Thanks for looking, have a great day! Basketball Superstars Album 1992 is a paperback book in MINT condition! 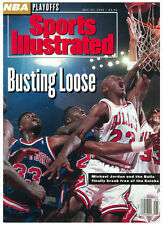 19 92 Chicago Bu ll s worldChampions 1o z si lv er collectors co in. In fo c ar d th at c am e wi th i t. A ls o is s ea le d in h ar d cl ea r plasticc as e in si de t he c as e.
San Jose Sharks January & February 1992 Stadium Program/Magazine Lot, NHL 1st Season . 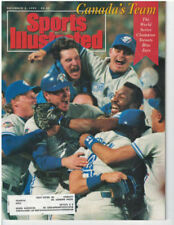 Will also get three stadium programs from the 1992-1993 season, featuring Kelly Hrudey, Tony Granato & Bernie Nicholls. Good condition, few creases (pictured). Tough to find, unique collectible. Free usps mail w/tracking, message me with any questions. 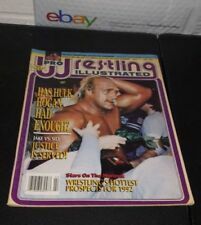 UP FOR SALE IS ISSUE #1 OF NEW WAVE WRESTLING WITH HULK HOGAN ON THE COVER. HE IS THE THE KING OF WRESTLING FROM THIS ERA. If on the remote chance there is a problem. This magazine is in very nice condition for its age; front and back covers show minor wear with minor creasing. 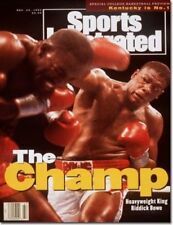 Complete Magazine - Shaquille ONeal On Front Cover. Shaquille O'Neal collectibles are sure to increase in value in future years. So grab this magazine while you can. Condition: Excellent. Magazine is complete. 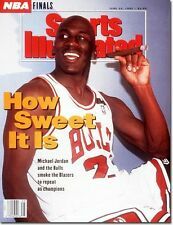 Complete June 15, 1992 Sports Illustrated Magazine. A little wear at the lower right of cover. Condition is Like New. Shipped with USPS First Class Package. 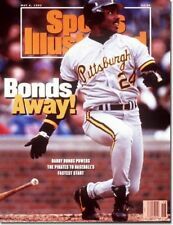 April 6, 1992 Kirby Puckett Minnesota Twins Sports Illustrated NO LABEL VINTAGE. Shipped with USPS First Class Package. Inside Wrestling Magazine January 1992 with Bret “HitMan” Hart against the Warlord, and Sting on the cover. The magazine is in very good condition. It has little wear or discoloration. WCW, WWF, WWE, TNA. This is the exact magazine you will receive. Complete magazine issue. The Complete Market Presents. EXCELLENT-NEAR MINT CONDITION, THE INSIDE PAGES GRADE IN EX-MINT CONDITION. THE MAGAZINE PICTURED IS THE EXACT MAGAZINE YOU WILL RECEIVE. 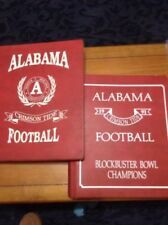 GREAT FOR AUTOGRAPHS OR FRAMING. (No Exceptions!). Hulk Hogan, Ric Flair, WWE, WWF Wrestling Classics Magazine January 1992 Captain Lou Albano. WCW, WWF, WWE, TNA. This is the exact magazine you will receive. Complete magazine issue. A sweet item to add to your collection or give as a gift! Also included are cards featuring Magic Johnson, Wayne Gretzky and Tony Gwynn. The magazine is in excellent condition. Inside there is also a price guide for many sports including horse racing. 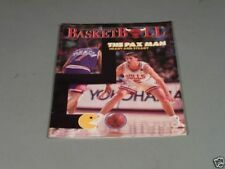 This magazine is in decent condition for its age; front and back covers show minor wear with minor creasing and minor discoloration, and a few of the inside pages have minor creasing.